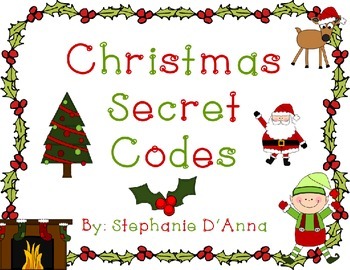 Students will use the alphabet key to figure out the words. 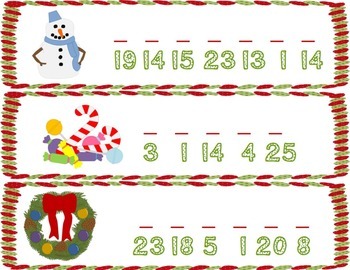 You can use this as a write the room if you cut the codes apart and place them around the room. 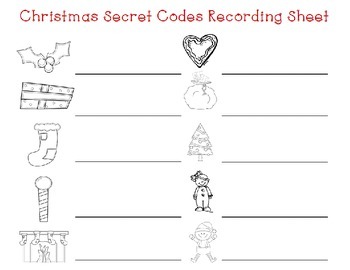 Students can write on the codes or the recording sheets. 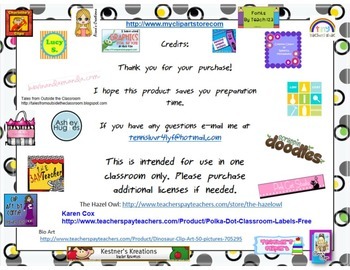 Be sure to follow me on TPT and Facebook for new products and updates!